Entries tagged with “adult romance”. WOW!! ePrintedBooks has let me know that “The Second Time Around, Book One of the Belanger Creek Ranch Series” manuscript, has been formatted for paperback and ebook (KDP Select) Things are moving along! Will Frank and Colt open their hearts to true love? Or, will Colt do everything he can to protect his heart? Will he wed Shauna Lee Holt, his “friends with benefits” woman; a woman he doesn’t love? Will Frank withdraw into herself and refuse to stake her claim? 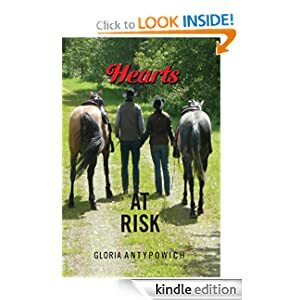 NOTE: For those of you who may have read “Hearts At Risk” when I first published, “The Second Time Around” is a complete rewrite of that book. I believed I could make it better, and feel I have. This is it as the first book in a four book series: new title, new cover, my branding. I hope you enjoy it! FREE for a limited time! Enjoy!